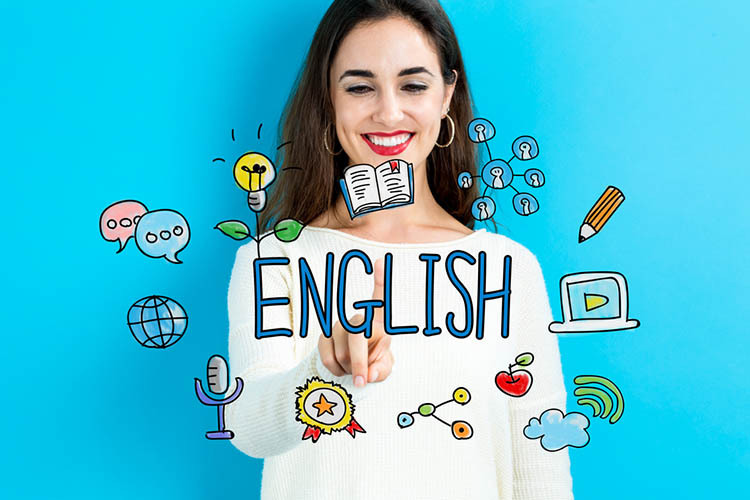 An English language course in the UK can be the perfect way for any international students to develop their skills and achieve an internationally recognised qualification for a university admission. Those who decide to study abroad and wish to better understand how English is spoken in day to day life, will have to become familiar with certain unusual phrases, referred to as idioms. English is an old language that over the centuries has evolved and been influenced by many others. As a result, quirky sayings have continued to be a part of everyday speech. These idioms are frequently spoken by native speakers, even though they themselves often have no idea where they came from. Is a common phrase in the modern English Language, and essentially means something will be done or happen very quickly, and easily. Example: Put all the ingredients together and, Bob’s your uncle, you’ve got a meal. The origins of the phrase aren’t entirely certain, but it’s believed to date back to 1887, when Prime Minister, Robert “Bob” Cecil, appointed his nephew Arthur Balfour as Chief Secretary for Ireland. The public believed Balfour only got the job because of his uncle, and used the phrase as a sarcastic comment. Is another way of saying something will be done very easily, without any difficulties or issues. In other words it will be simple to accomplish. Example: Enrolling on an English language course with IEC Abroad will be, a piece of cake! It’s widely considered that the phrase originated in the 1870s, as during this time it was tradition to hand out cakes as prizes for winning competitions. Is a phrase meaning the person has been doing something for a long time, without getting any positive results, leaving them exhausted or weakened from the attempts. Example: You can argue until you’re blue in the face, but it won’t change what happened. The expression is mostly used during heated conversations or arguments, and is believed to suggest how the speaker running out of breath can make their face turn a bluish color, due to a lack of oxygen. This might result from someone continually talking until they become breathless. Is generally used to describe someone who is especially calm, even when faced with lots of pressure. Example: The situation was really stressful, but she was as cool as a cucumber. There are a few origins associated with the phrase, with one being that it was first recorded in a poem by the British poet John Gay in 1732. The poem titled, “New Song on New Similes” contains the line; “Cool as a cucumber could see the rest of womankind”. It’s also believed that when the British first came into contact with Indian culture, the cucumber became known as the ideal vegetable to consume in hot temperatures. Is an idiom with a more obvious meaning thanks to the imagery in conjures up, as in it describes someone who isn’t grounded in reality, and is living in a fantasy. Example: He can’t handle the job, he’s always got his head in the clouds. The origins of the expression aren’t very clear, however it’s thought to have been around since the middle 1600s. Saying someone is “down to earth” would be the opposite of this, as you’ll effectively be describing them as being realistic and practical. There are plenty more weird and wonderful expressions and phrases littered throughout the English language, and you can use as many of them as you like while improving your skills on an English language course in the UK.